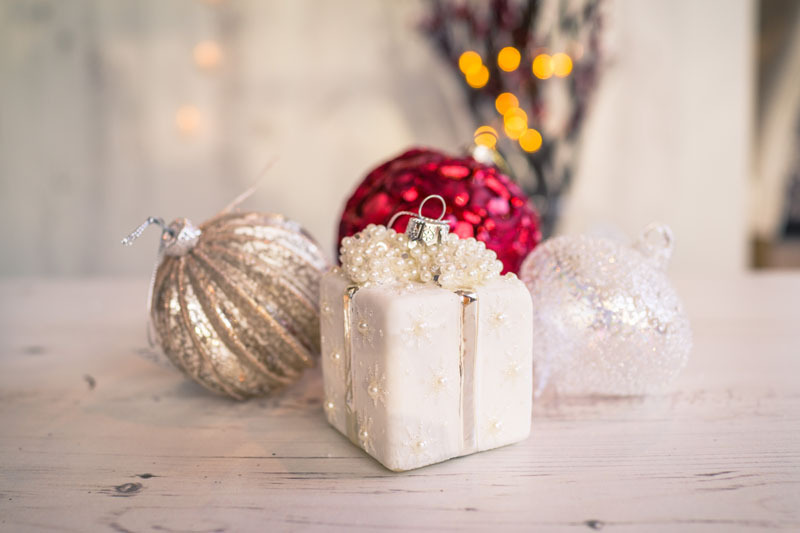 Win some Fabulous Christmas Baubles! It is almost time to decorate! I like to make decorating day into an occassion. I start with Christmassy bites. Mince pies are essential as well as a box of Quality Street or Roses for nibbling on. When I put my decorations away, I wrap them in pages from the TV guide and then into old biscuit and sweetie tins. This makes unwrapping fun! Many of the decorations have special meaning to me and it is great to reminisce about where they came from. I have paper ornaments made in school and beautiful fabric ones make by a friend and beaded wire ornaments from South Africa. Each year I treat myself to a few new ones. This year I already have my eye on some of the gorgeous ones at EZ Living Furniture (very tempting as this is where I work). Take a look at some of the gorgeous goodies on the web site. Pinterest is also great for some fresh ideas – I must admit that I was drooling over photos while making my wish list. I am delighted to say that I have been given a selection of 6 beautiful ornaments to give away on my blog. Leave a comment here to be entered into the draw. If you would like another entry, give it a like on Facebook and a share to spread the Christmas Cheer. I will pull a winner on 6 December. Sorry but this competition is only open to Ireland. Thanks for reading and happy decorating. I am so enjoying this blog – especially the fantastic feedback. 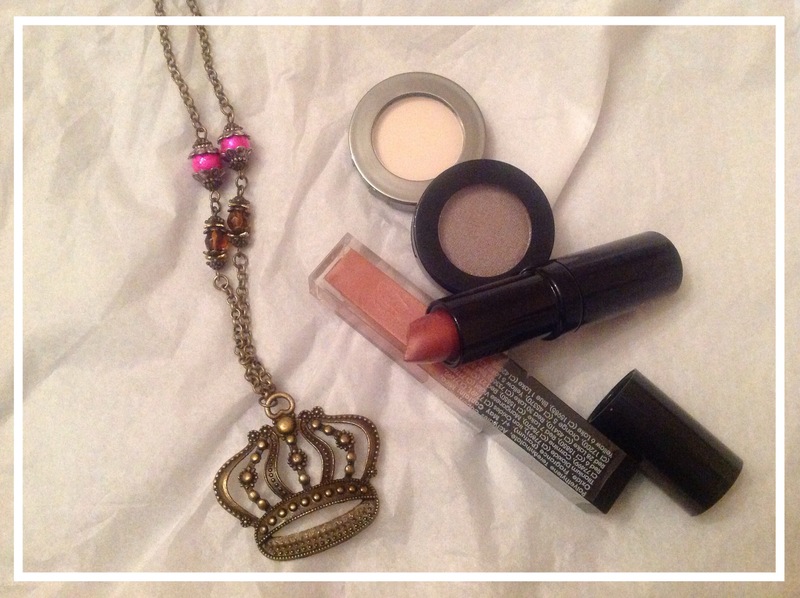 My favoute post so far has been about my ‘princess’ issues and always wearing my invisible crown. I am delighted with the price goodies I have collected. A mini capsule Mode make-up collection from The Hair & Beauty Rooms in Westport and …. A beautiful Crown necklace! Any woman would have to feel Fabulous and special wearing this. To enter you need to follow my blog and please leave a comment.